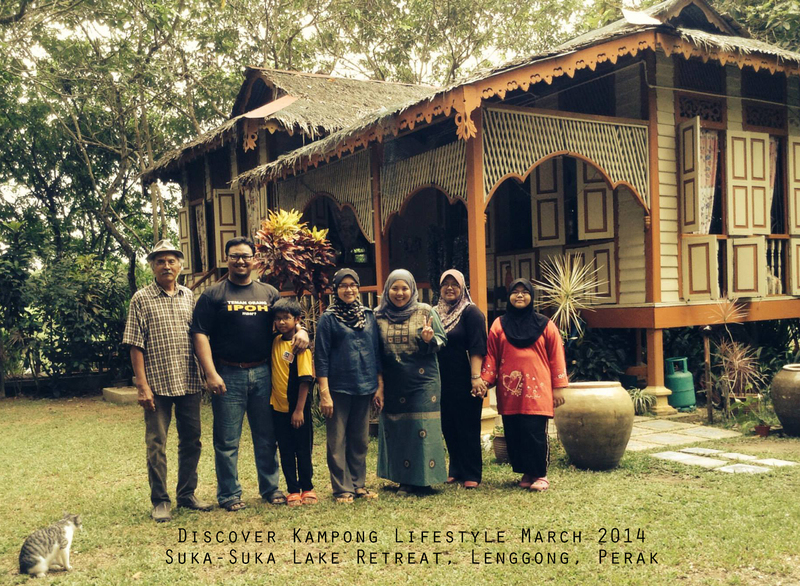 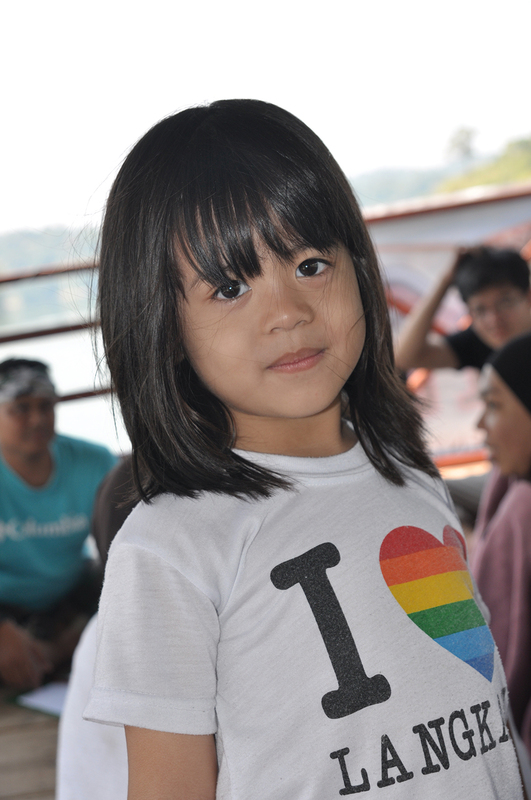 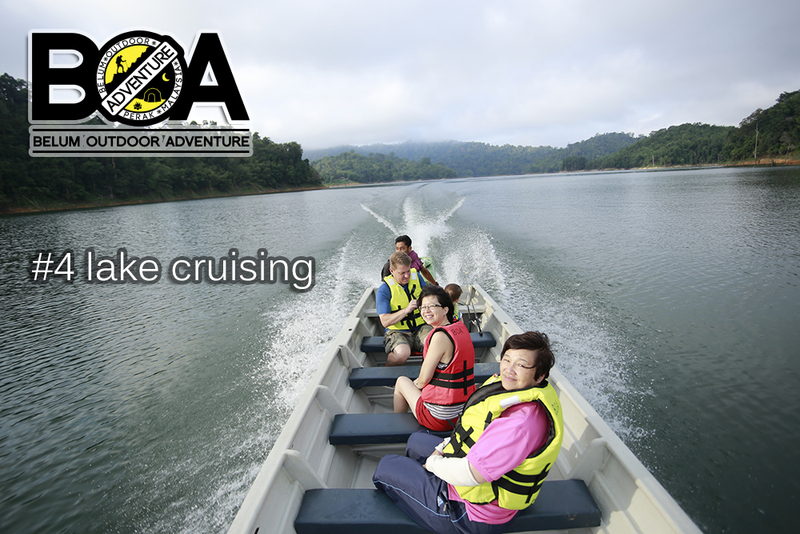 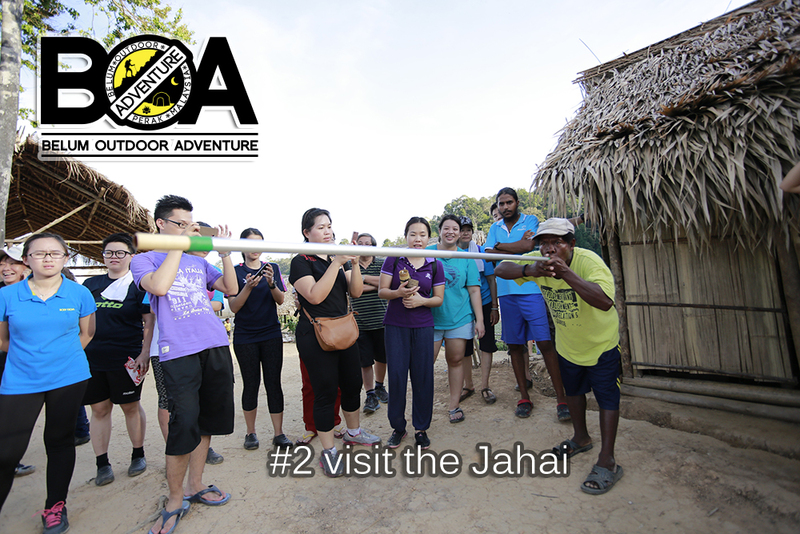 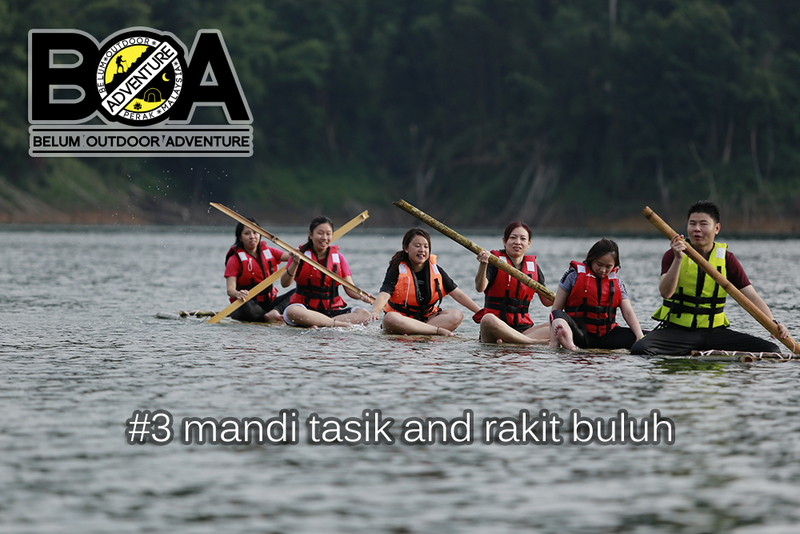 We continued our 2D1N Discover Program in Perak with exploring the Malay Kampong Lifestyle @ Suka-Suka Lake Retreat in March 2014. 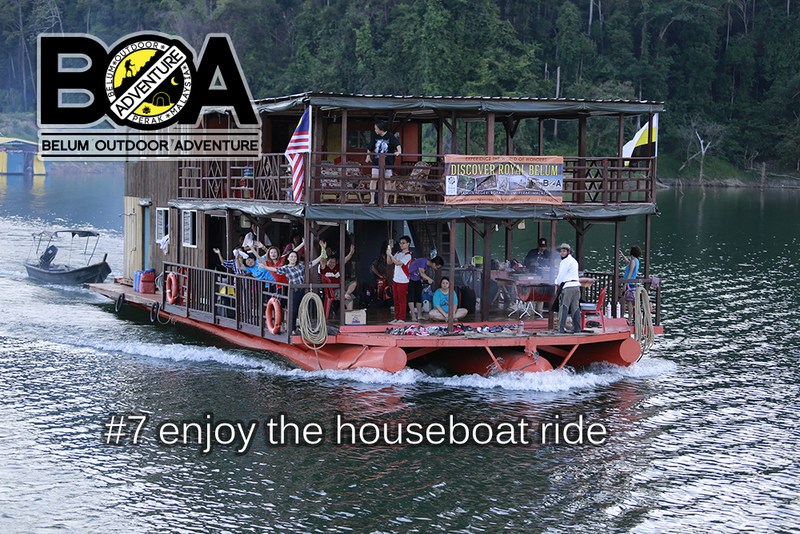 It was a wonderful and enjoyable trip for everyone especial the kids. 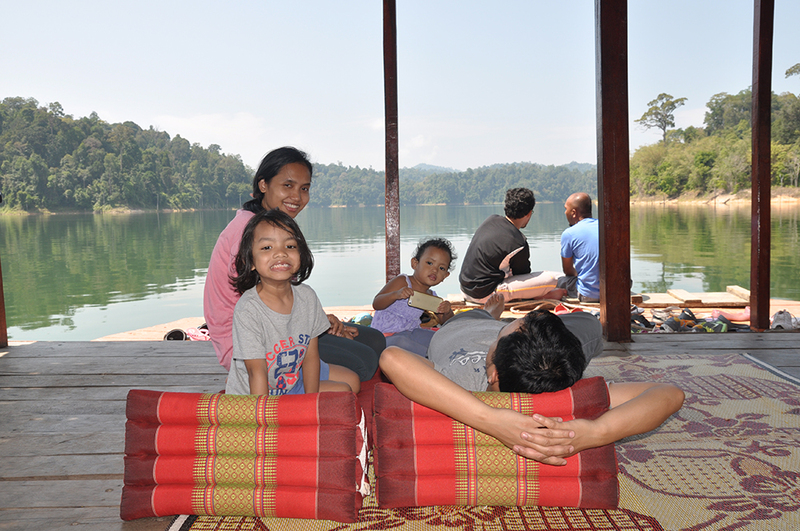 The had fun watching the “wayang kuling” or the shadow play which one of the traditional performance in Malay culture at the Lenggong Archeological Museum. 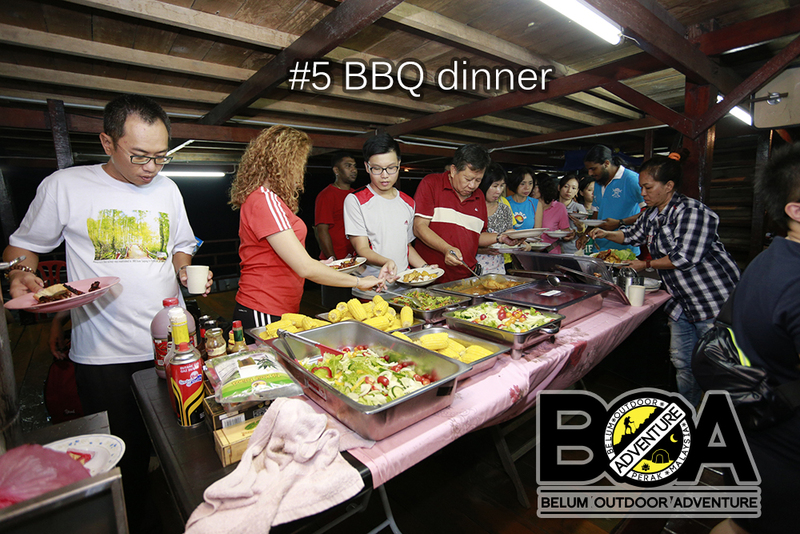 The whole team had fun exploring the night market, BBQ and dip into cool and refreshing Lata Kekabu. 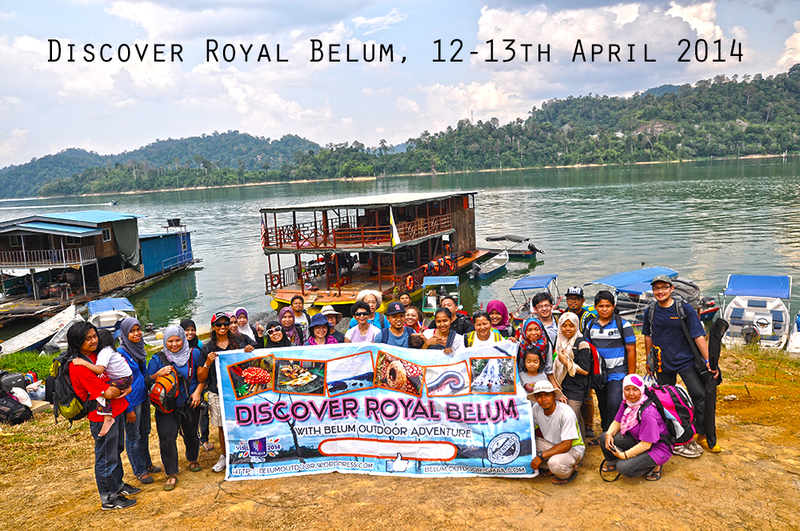 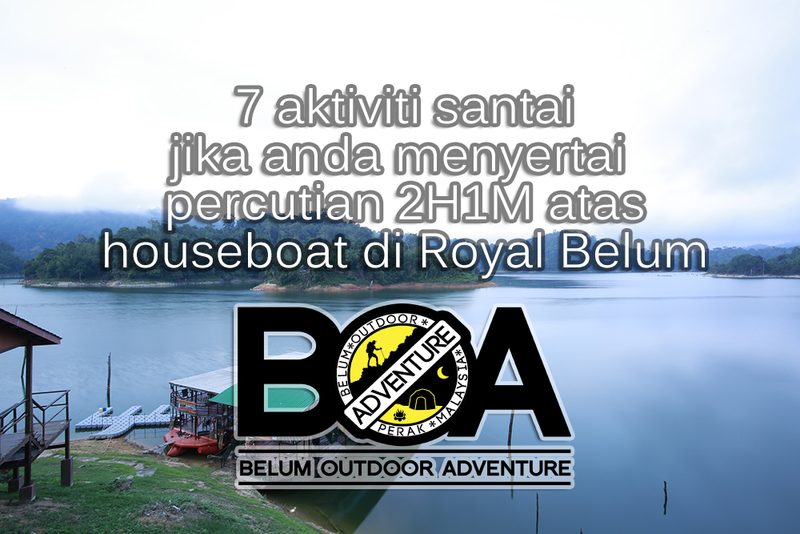 Located in Northern Perak district, Malaysia, Royal Belum State Park is surrounded by Thailand border on the northern side, Malaysia East-West highway on the Southern side and state of Kelantan on the Eastern side. 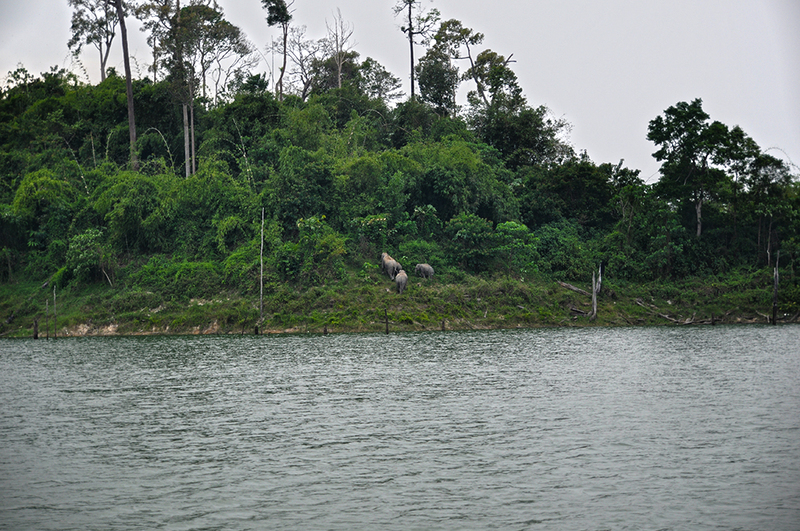 The area shares border with Bang Lang National Park, Thailand and Hala Bala Wildlife Sanctuary, Thailand. 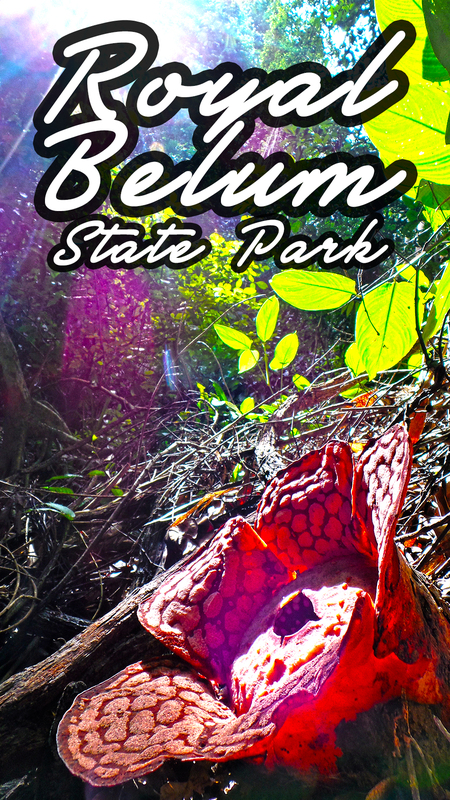 Being 130 million year old, Royal Belum is among the oldest rain forest in the world. 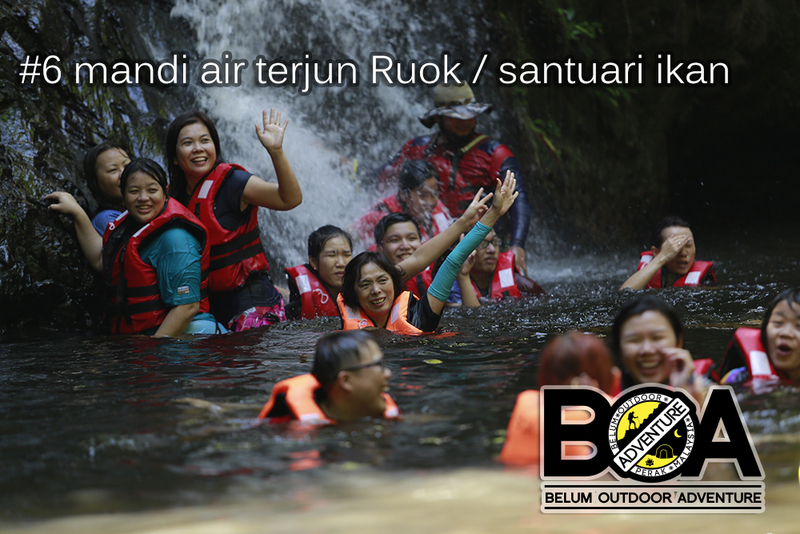 It has biodiversity more than any other areas. 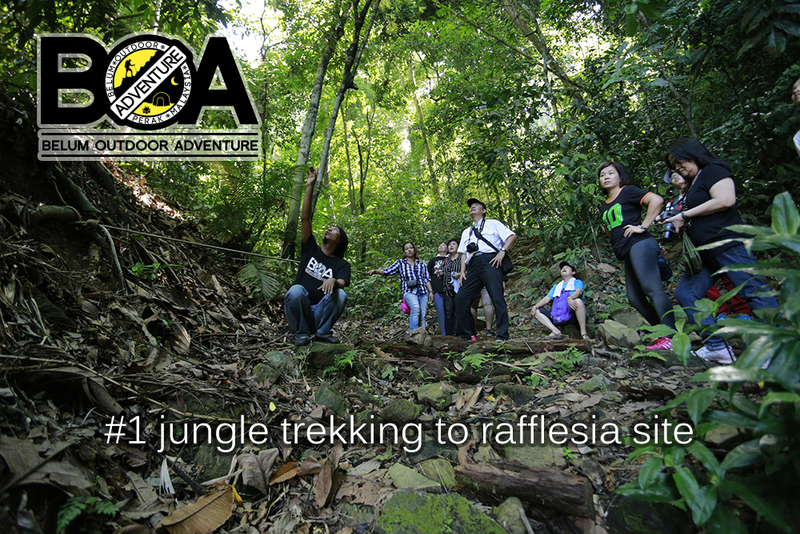 Some of the main attraction is Rafflesia flowers, Hornbills, magnificent waterfalls, salt licks, wildlife such as elephants, tigers, deers, wild boars, monkeys and tapir.